“Looks boring” my friend says reading the small description next to the photos of a very quaint and rustic western town complete with buggy rides and faux saloons. 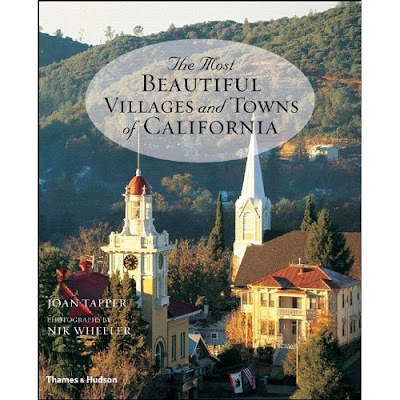 Words like “Best Apple Pie in the US”, “Quiet yet charming”, “Tea Shops and Antiques” and “Star Gazing” pop out and I start to smile. “Maybe”, I reply, “But it looks like my kind of town”. Let the adventure began. We pulled into Julian after dark. For some reason I can never quite leave the house for a road trip when I am supposed to. I guess it’s because there’s no “missing the car”. The view was magical and just what I wanted from a Winter getaway. Cold clean air, holiday lights, charming facades and the promise of a cozy fire and a hot cider when we arrive at our inn. 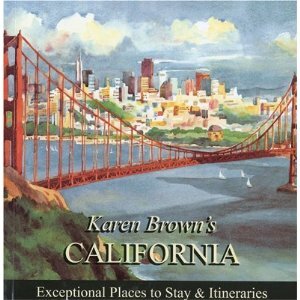 The Orchard Hill Inn is one of the most delicious and welcoming Inns I’ve ever stayed in and I have Karen Brown’s California book to thank for it. 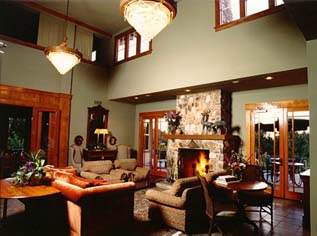 We pulled up to a gorgeous building with a large entry-way, holiday decorations everywhere and a roaring fireplace. Can you say “Game Night”? 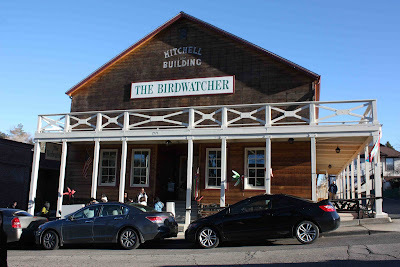 The proprietor ushered us in with a huge smile and a calming manner (she must have seen the city stress on our faces), and introduced us to their Happy Hour, which was still going on. Happy Hour has connotations of tackiness but this was a lovely spread of cheeses, fruits, nuts, wine, beer and cider all complimentary. Yes please. Julian Tea & Cottage Arts has Grandma tchotchkes that would make even a Grandma blush. Plus a fabulous tea assortment of course. The Antique Alley across from Julian Grille has fantastic finds. I found 50’s style champagne glasses for $12. 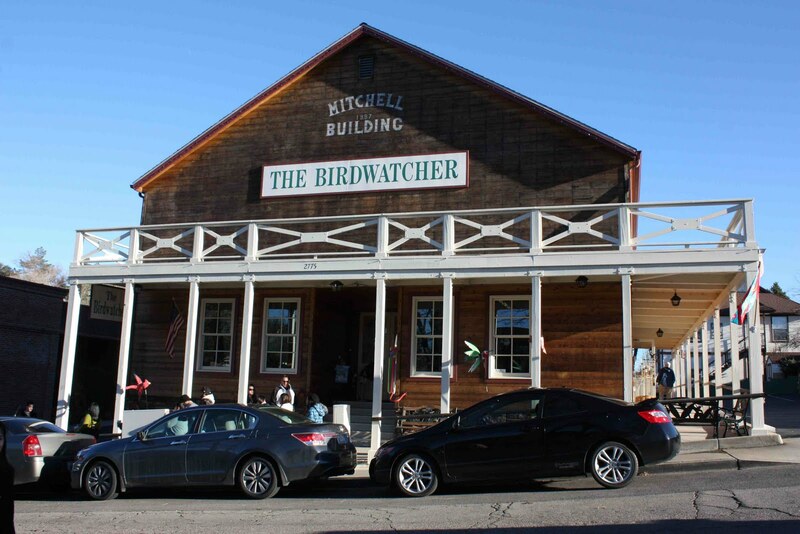 But for serious shopping go to The Birdwatcher. You’re not into birds? Trust me, you will be. 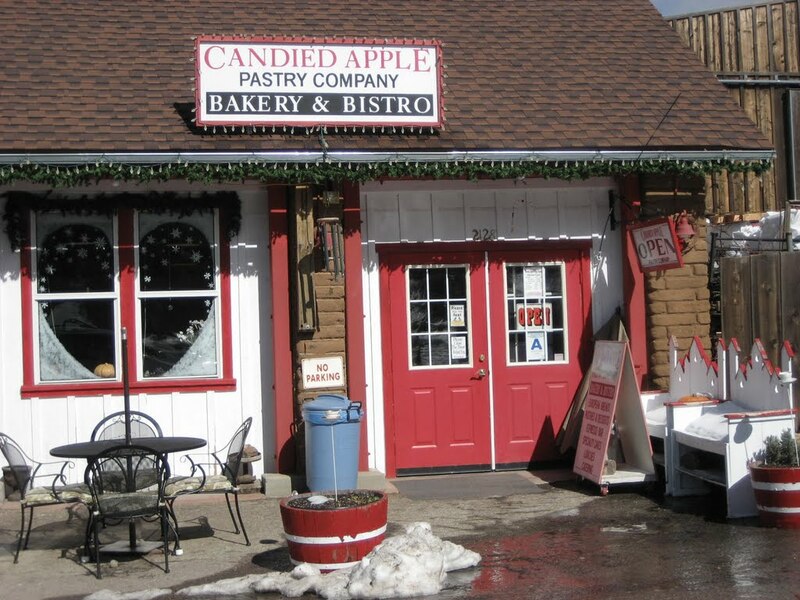 Candied Apple Pastry Company. Everyone tells you to go to Moms Apple Pies. Don’t. Go here. An interesting fact about Julian is that it was founded in part by former slaves. 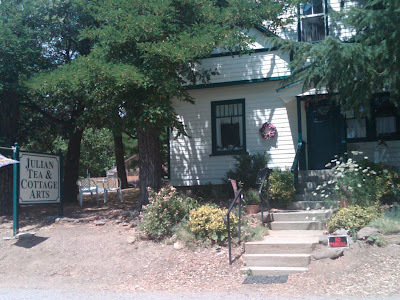 Albert and Margaret Robinson built and operated the Julian Hotel which exists to this day. Among others Fred Coleman was a founder of Julian as well and he was first to discover gold in that area. For more information on this piece of history you can click here. We had a relaxing lunch at Julian Grille, which was previously a home and one of the oldest in Julian. One of the highlights of the trip was our NIGHT OF STARGAZING! A B&B as well called Observer’s Inn, this place has NASA quality telescopes that are revealed after the ceiling of the auxiliary garage is rolled back. 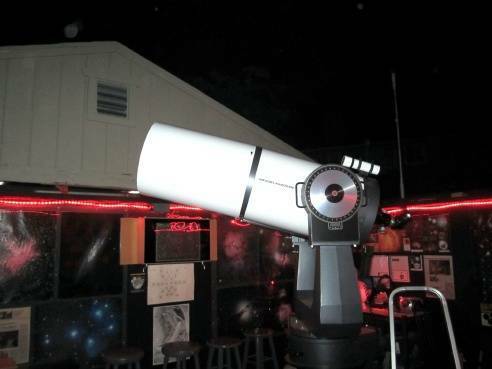 For a mere $20 you get a brief astronomy lesson and more telescope time than at the Griffith Observatory. It was amazing to see Jupiter’s Moons, a Supernova from the 8th Century and the Garnet Star. I highly recommend it and reservations are a must. We drove out to view the Salton Sea. An amazing drive through untouched nature. 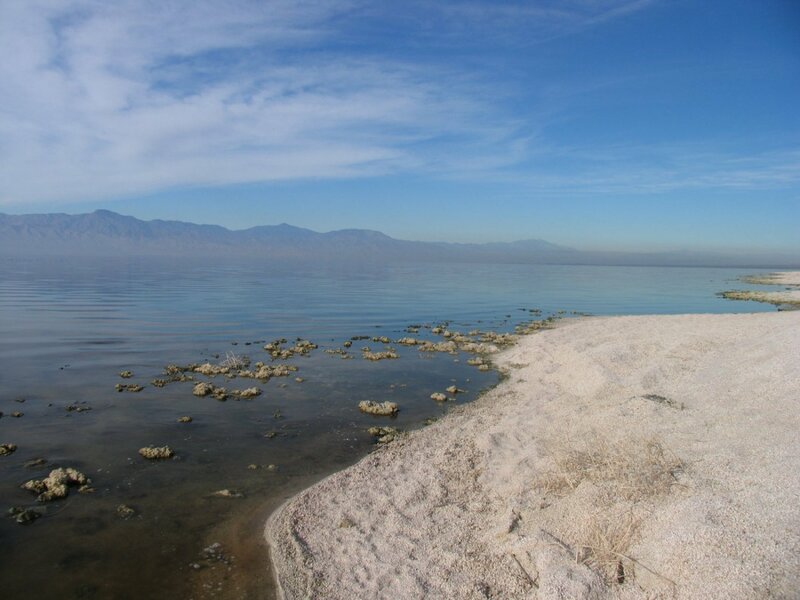 Funny to think that people tried to make the Salton Sea a vacation destination complete with water skiing and resorts. Made me want to rent the movie again. Gotta love a good thriller. A non-Sequitur. Sorry. Our trip was filled with entertainment and just being together playing games or reading by the fire. The dinners at the Orchard Hill Inn are by far the best in town and we dined on organic roast chicken with chipotle sweet potatoes and the hard-to-find, family-run farm Brandt’s steak. Perfection. Only one thing was missing. 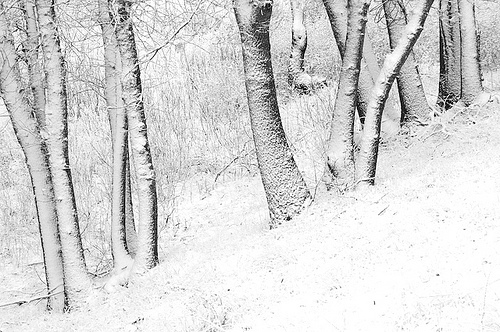 SNOW. 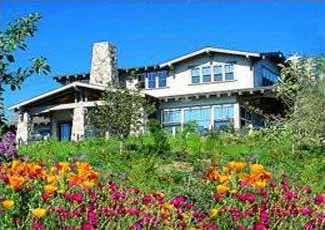 Please note- the best time to visit Julian California is RIGHT NOW during the Spring. GO.